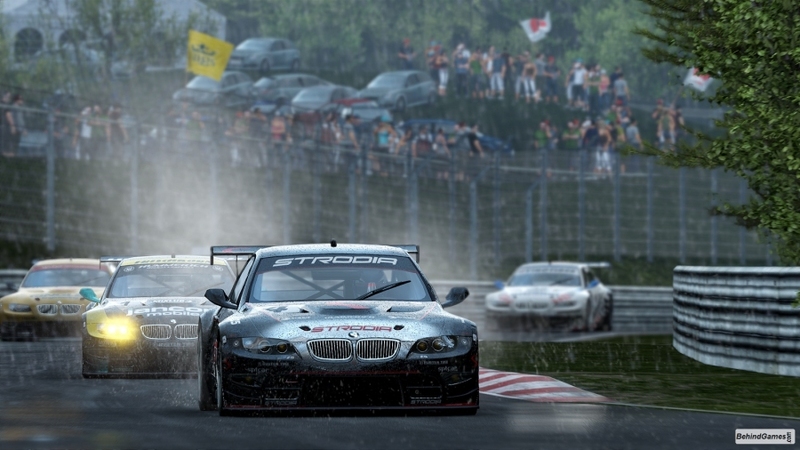 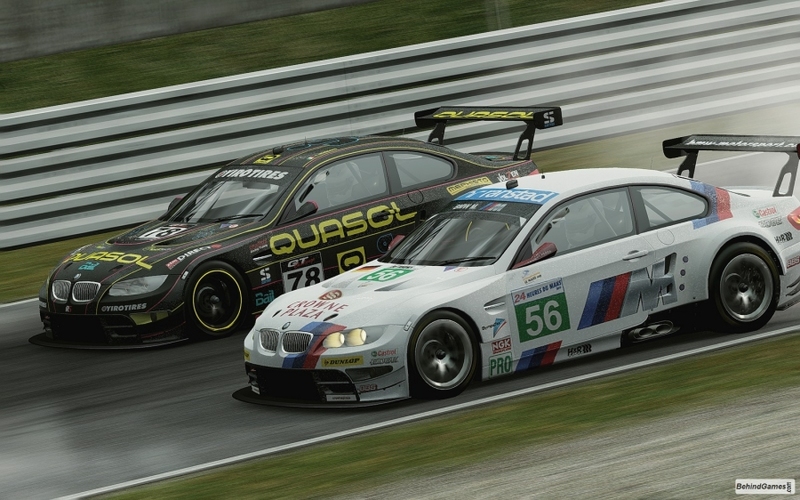 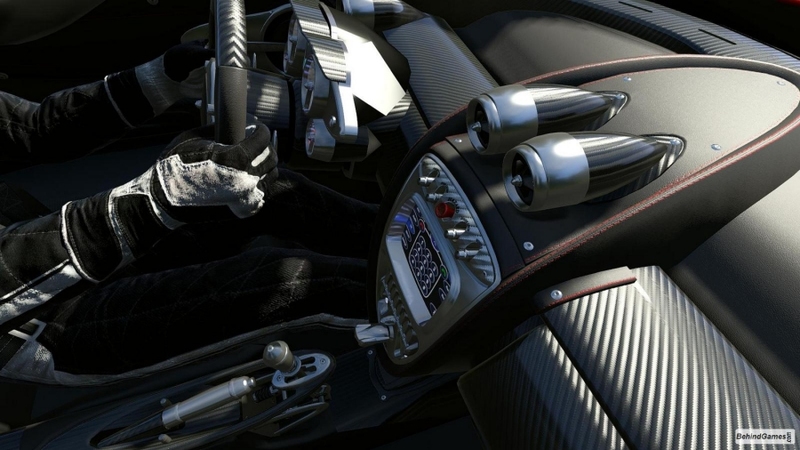 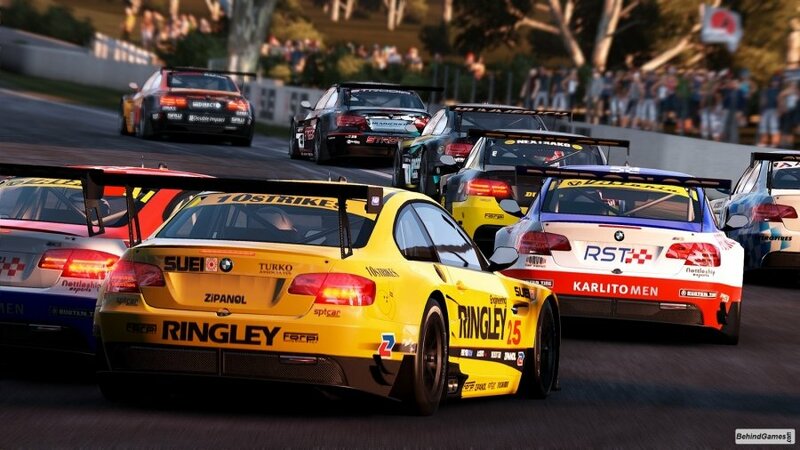 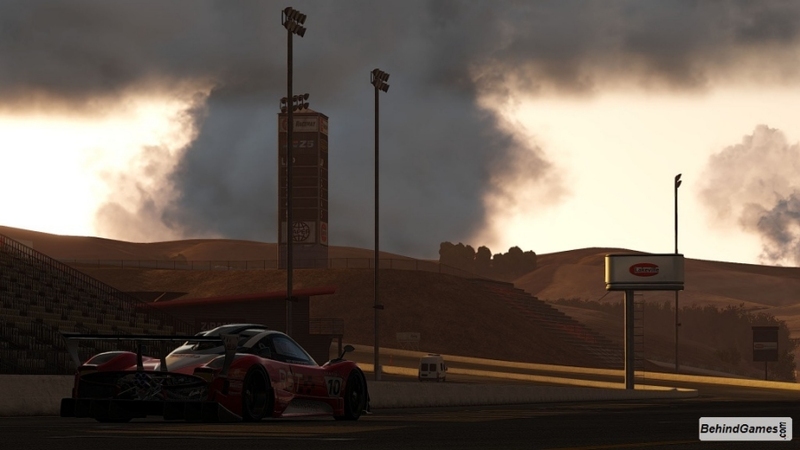 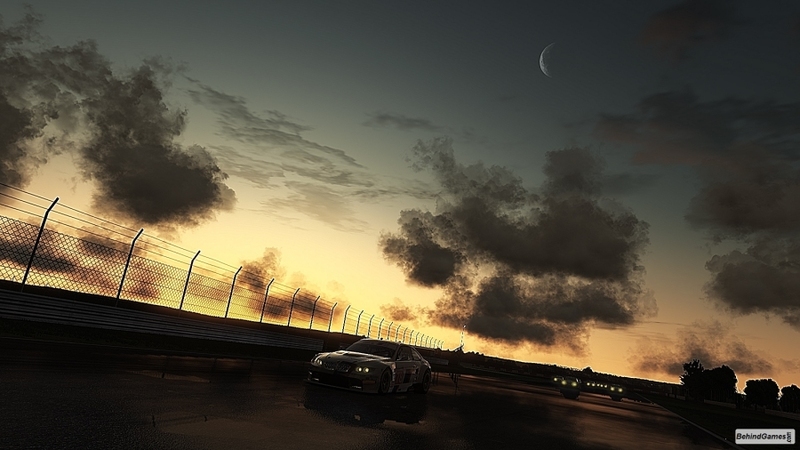 More media assets for the upcoming racing title, Project CARS have emerged. 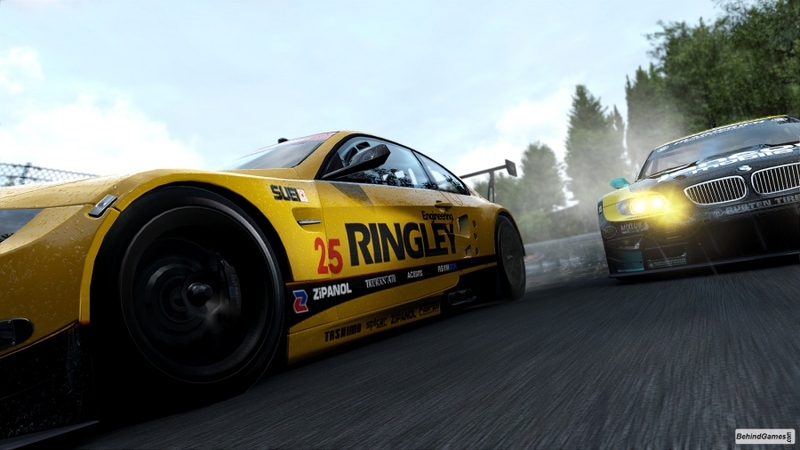 There are a ton of brand new screenshots and some new videos that help give gamers an idea of what to expect from the indie racing title with AAA quality graphics and physics. 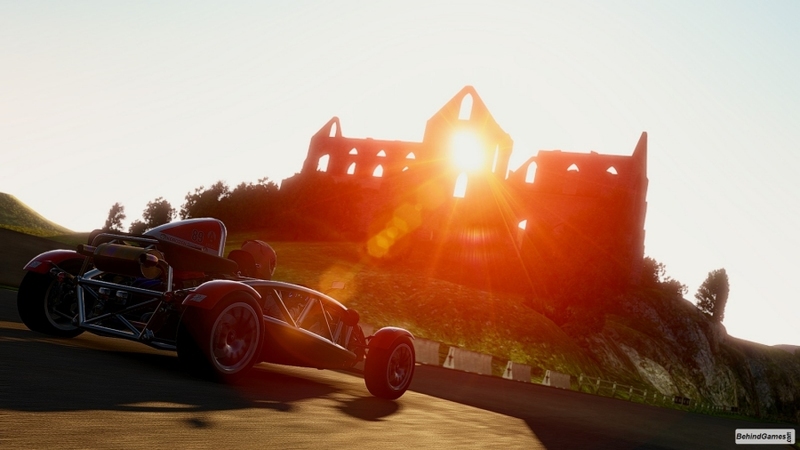 Behind Games managed to snap some wonderful in-game shots of Slightly Mad Studios' upcoming prime-time racer and they didn't just settle for getting pics from behind. 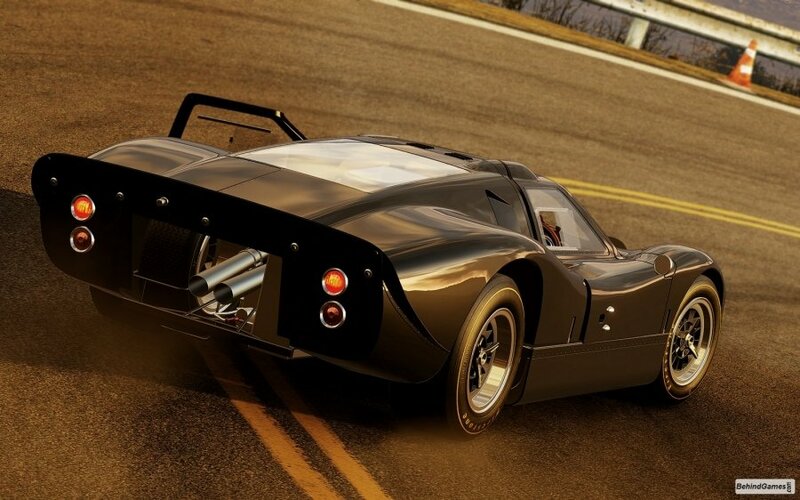 Every angle of each car looks impeccably clean and expertly captured in the crowd-funded title. 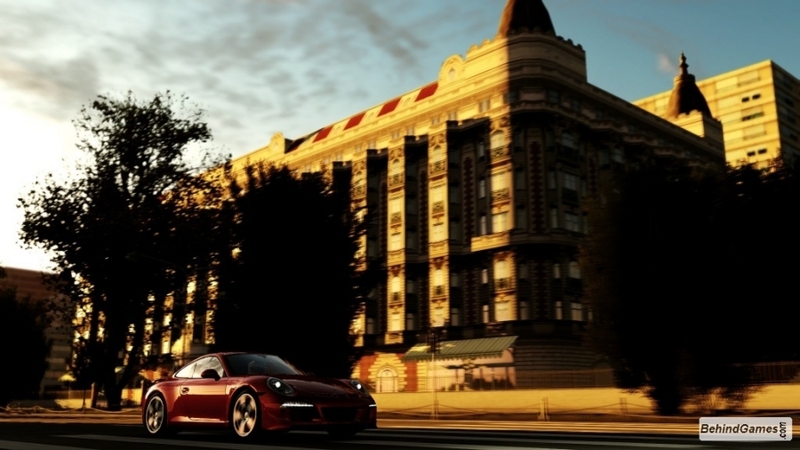 It's just amazing that on a budget for under $10 million they have a game that looks better than every AAA title out there and coming out to the market. 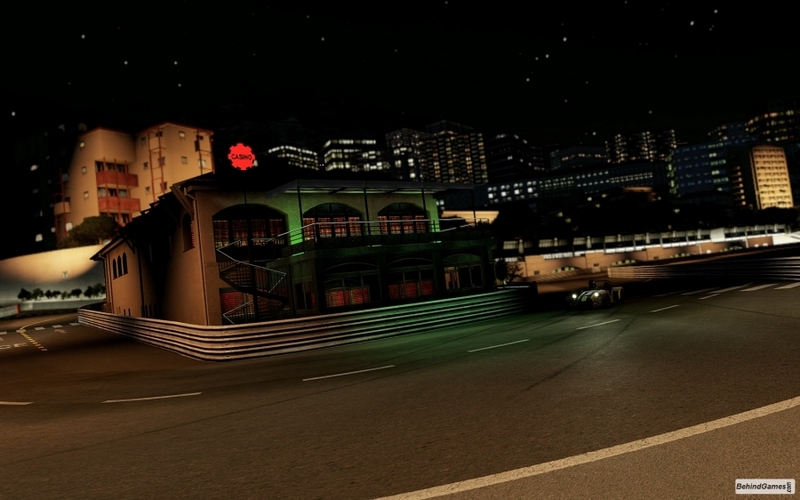 Slightly Mad Studios should be extremely proud of their work. 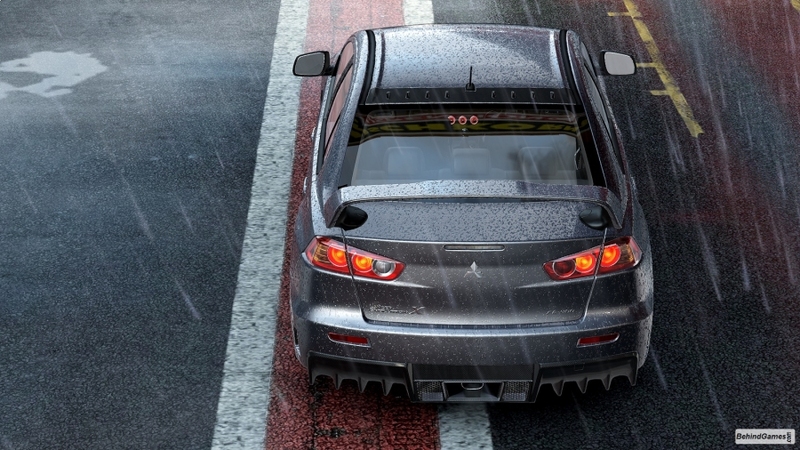 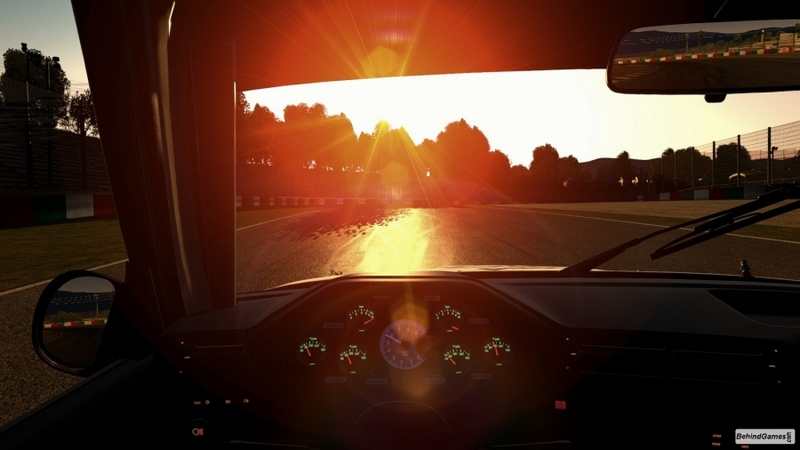 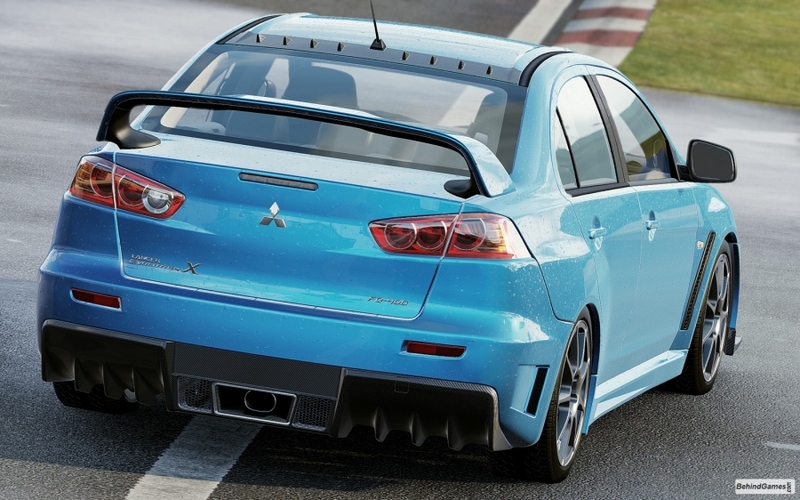 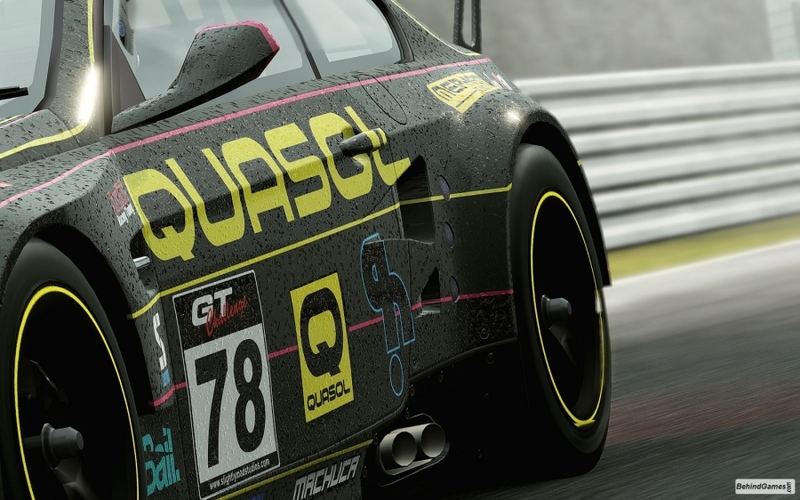 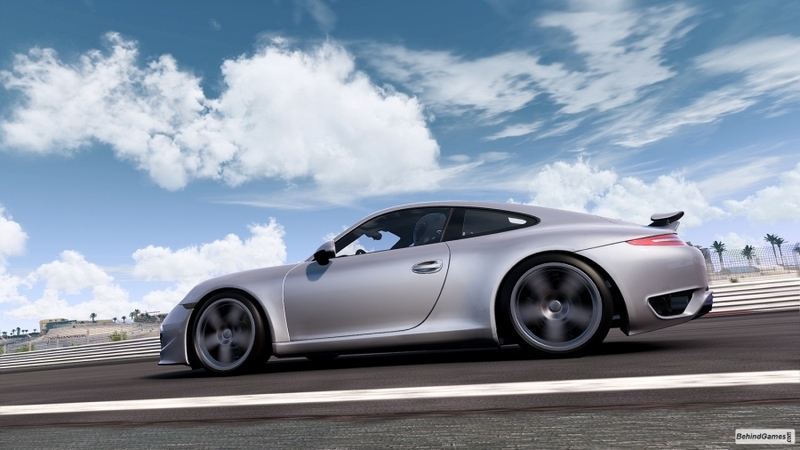 Project CARS features real-time rain droplets, global illumination and curves that look good at any angle. 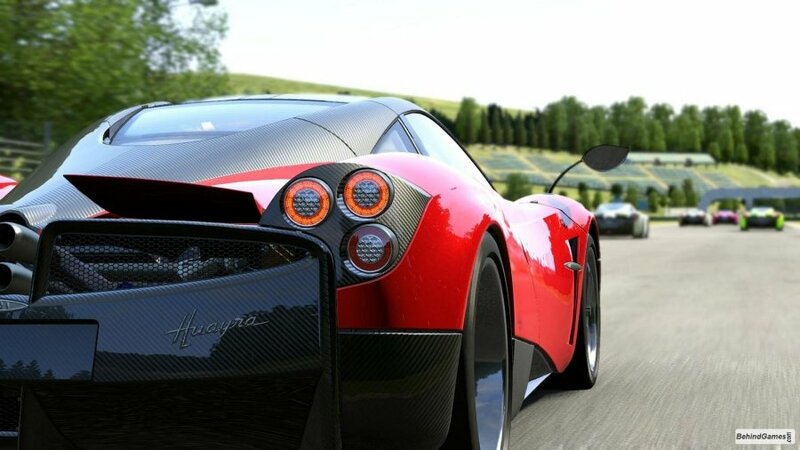 It just amazes me that with a $100 million dollar budget the quality between the two games is just mind-boggling. 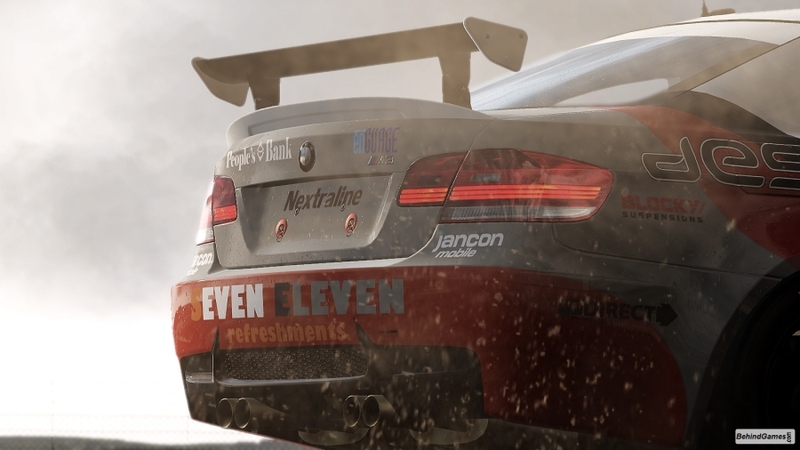 While Project CARS is chiefly a racing game the amount of dynamic next-generation gameplay and immersion features the team is throwing in there just makes you question what the heck is going on with the AAA studios and their supposed next-gen titles? 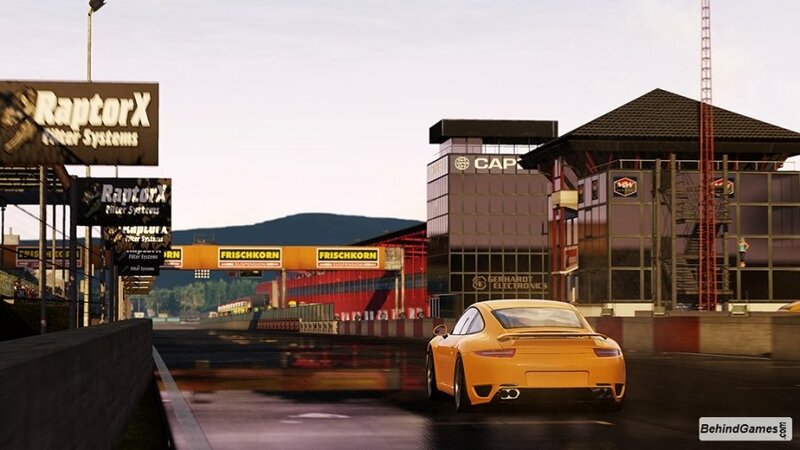 Anyway, while some gamers enjoy their brand new fish AI, other games will be tearing up the track in some of the most expensive sports cars on the planet. 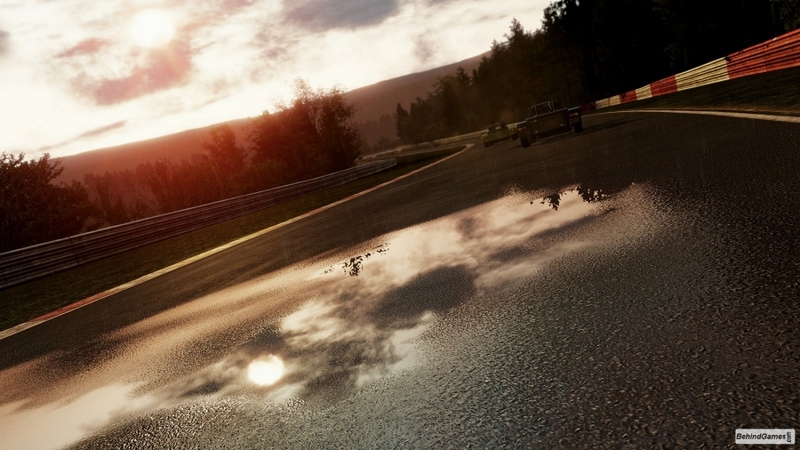 Even better yet is that Slightly Mad Studios is signed on as an official developer for the PlayStation 4, as reported by Veni Vidi Vici, which means that we could be seeing Project CARS on the PS4 sometime after the second quarter 2014 release for current gen consoles and PC.